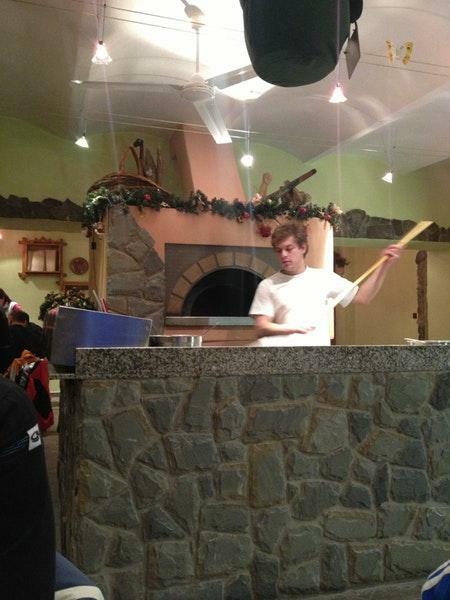 This restaurant guarantees you perfectly cooked pizza. Order the good ale served here. The appealing staff demonstrates a high level of quality at Pizzeria Uno. Google users awarded this place 4.2. A small place, with few tables. Even through that, staff has not provided any service mote than 10 mins, so we decided to leave.Cannot recommend!Near are better places. 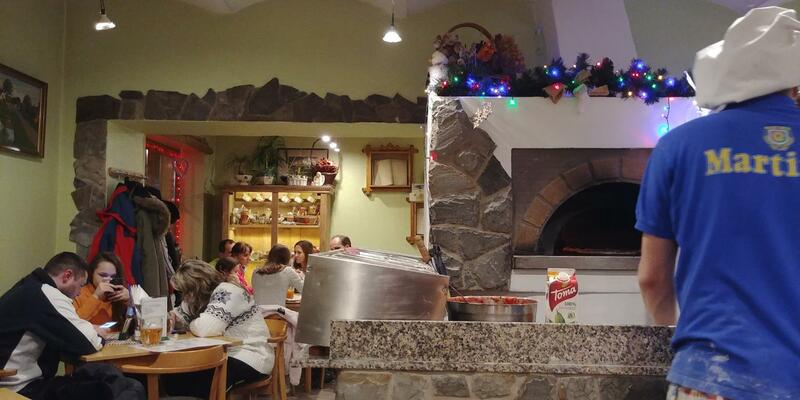 Super pizza a sikovna obsluha.